Journalism is about getting it right! Researched, documented, written and presented honestly, ethically and unbiased. Is that what you see happening or are stories more negative on one group versus another? That is Fake News, paid for by advertisers and subscribers. Are you paying, in money or time, to have news, or ads, delivered to your door? There is no NEWS in the TRUTH and no TRUTH in the NEWS. An interesting article by Lara Logan, former contributor to 60 minutes at CBS, this easily applies to Canadian Media as well. We will be under Construction for some time. You may view the first of our six planned upgrades here. re.kawartha.com Real Estate at Kawartha.com. This is the first of, "Better Concepts" we are working on. This one is for brokers or agents or developers who want a dedicated or shared website. Our site, er.kawartha.com, will be free to be used by all including private sales. We do offer a higher end variation of this at listrealestate.net and of course more costly. We are NOT: kawartha411, kawarthacu, kawarthadairy, kawarthadowns, kawarthagolf, kawarthalakes, kawarthanow, mykawartha, or thekawarthas (never realized there was more than one Kawartha Region). What we are is KAWARTHA.com. 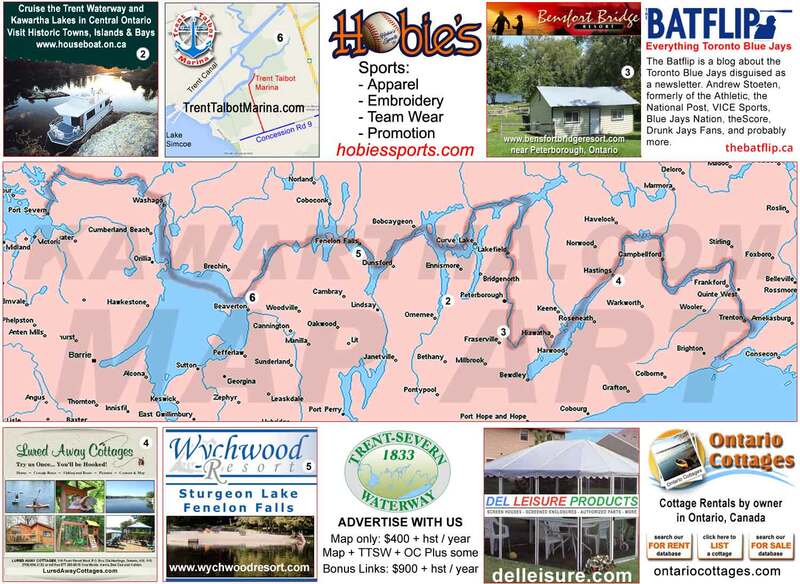 What we also are: ptbokawartha, ptboregion, shopkawartha, kawarthaslots, kawarthadirectory, kawarthawebdesigns, kawarthagraphics, kawartha.graphics, to name a few. The right sidebar tells a bigger story. We apologize for the length of time our re-construction is taking but client work comes first. We still host and design web sites using the latest technology. We use the KIS principal in design, Keep It Simple. We believe form follows function in web design unless you're a party type venue (radio, tv, etc.). The key is to make it easy for the user not pretty for the tire kickers. You don't keep your business cluttered and full of distractions do you, why would you keep your web site that way. We registered KAWARTHA on March 8, 1997 with the .com, commercial use extension. That's well over 23 years ago - time flies but honesty and integrity are constants.